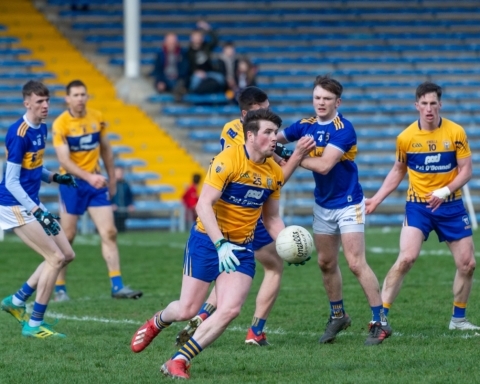 Thus far with just one win and a draw to their name coupled with four defeats, Clare have it all to do when they face off with Tipperary. 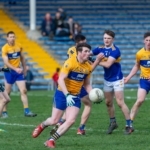 The Premier County themselves are fighting for survival with the exact same outcome from their six games in the league. Speaking to The Clare Echo ahead of the decisive game, Banner boss Colm Collins insisted that the various permutations that exist were of little interest and his main focus was on guaranteeing their survival by winning. 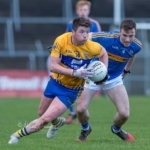 A positive opening half display in their five point loss to Meath last Sunday strengthened his belief that Clare will be able to lift their game when it matters at the weekend. “In the first half you’d have been delighted with the way they played, we played some really good football and we’re unlucky not to be ahead at half-time. 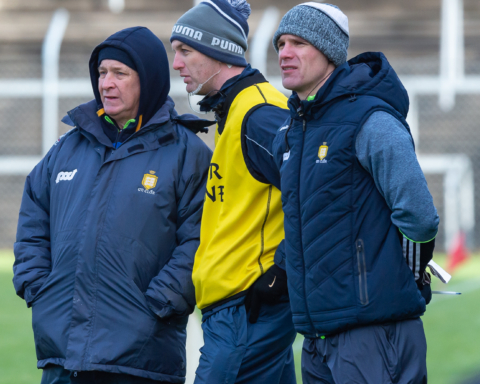 I still think they’re well capable of a big display next Sunday”. 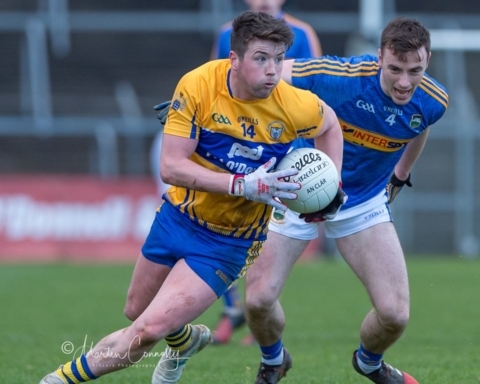 On what to expect from Tipperary, he said, “We’ve played them a good few times and we’ve had tough battles with them, this is one we need to give everything into and hopefully get a good performance down there”.